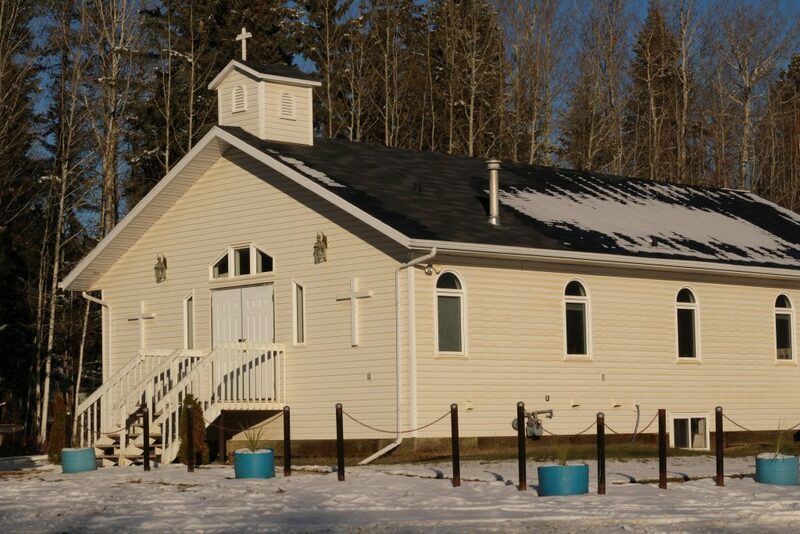 There are three different church congregations in Rainbow Lake. All groups hold their services at different times in the local church building. This new structure was constructed during the summer and fall of 1999 after the original building burnt down, with the first service being held in December of 1999. The building is owned by the Catholic Diocese, who has designated it a “Community Church” available to all Christian Congregations in town.